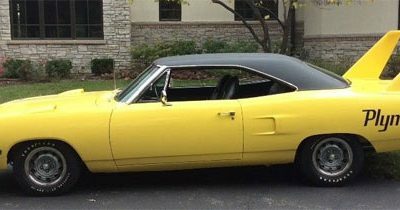 1970 Plymouth Road Runner Superbird, 440, Numbers Matching. Over the last few months we have seen a few of these Roadrunner Superbirds pop-up for sale, more than we’ve ever seen before, so we wonder if something is in the air? Have they reached their peak prices and now people are selling or is it just coincidence? 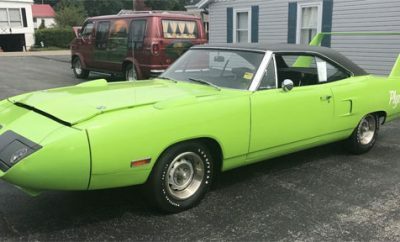 This is an incredible looking 1970s Plymouth Superbird which has racing history and pedigree along with its super rarity. The car has a Galen Govier ‘GTS’ certificate. Driven 39 miles since the engine rebuild. We have seen these super birds fetch far more money for the same year and numbers matching, so shortlist this great machine if you want to add one to your collection. 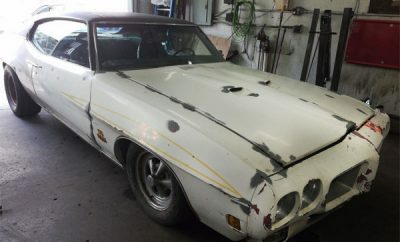 Next Story → Pick Of The Day: 1971 Pontiac Trans Am, Numbers Matching 455 HO.